Lil Baby’s breakout year continues. 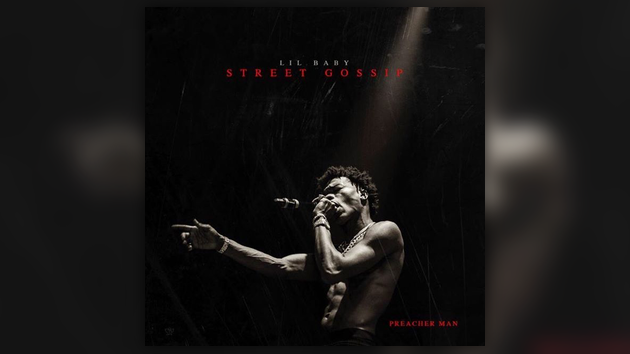 Following the release of his Drip Harder collaborative project with Gunna, Lil Baby is back tonight with his latest solo effort Street Gossip. The Atlanta artist pulled out all the stops on this one, recruiting Young Thug, Meek Mill, Gucci Mane, Offset & more for the album.